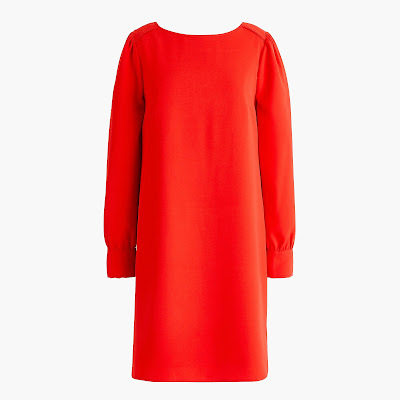 Looks Good from the Back: BUY THIS (So We Don't Have To): J.Crew Is Hurting My Feelings. 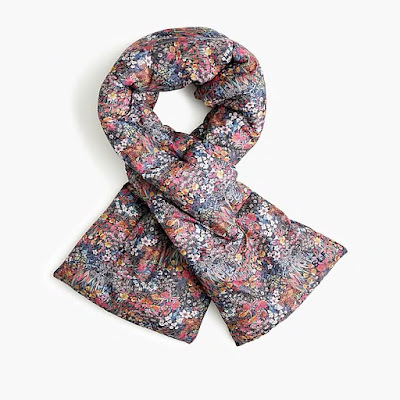 BUY THIS (So We Don't Have To): J.Crew Is Hurting My Feelings. Are you cold? 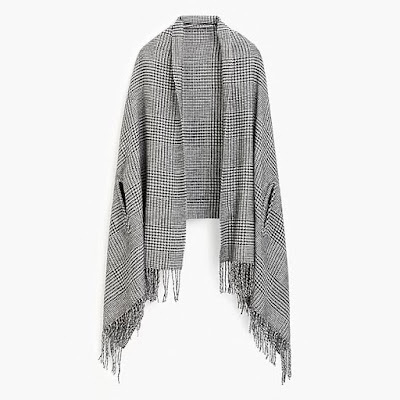 I am freezing and wish I had this cape/scarf combo draped over my office chair. These are so fun! And so cheap! 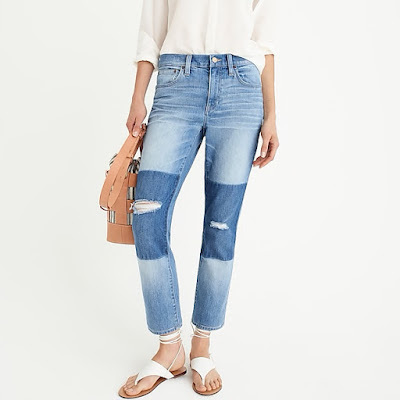 A good way to try out denim trends. 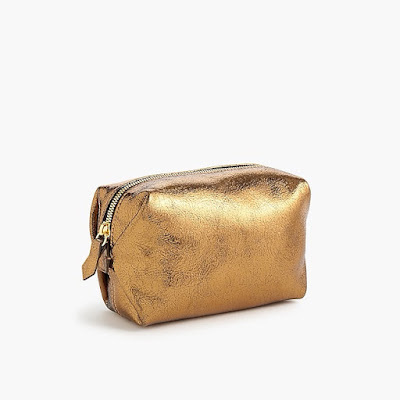 This little gold Italian Leather dopp kit is $20. Come on, y'all. 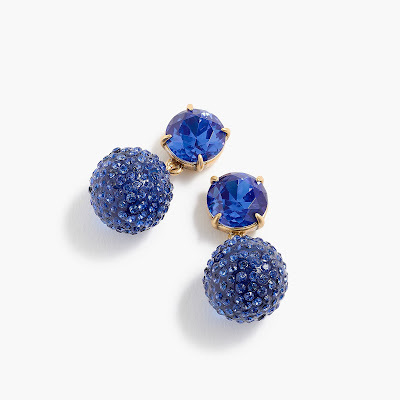 These sparkly nuggets come in four colors and are under $10. Guess what you're getting for Xmas? 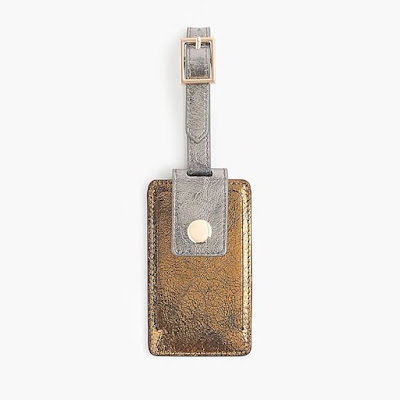 If you don't want to spring for Lo&Sons, this is not a bad option. Also in camo! Hi, I have been wanting this dumb thing for EVERRRRR. 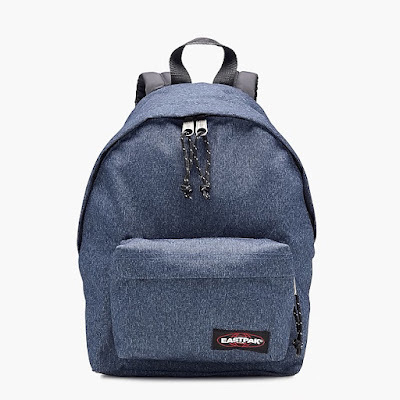 Now it's $12 and taunting me. 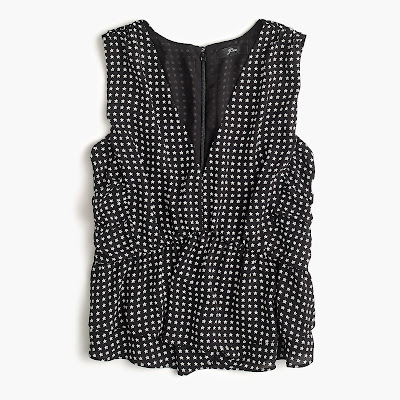 You will thank me next summer for enabling the purchase of this adorable star-print top.